← On Bombing Syria: How Would I Vote? 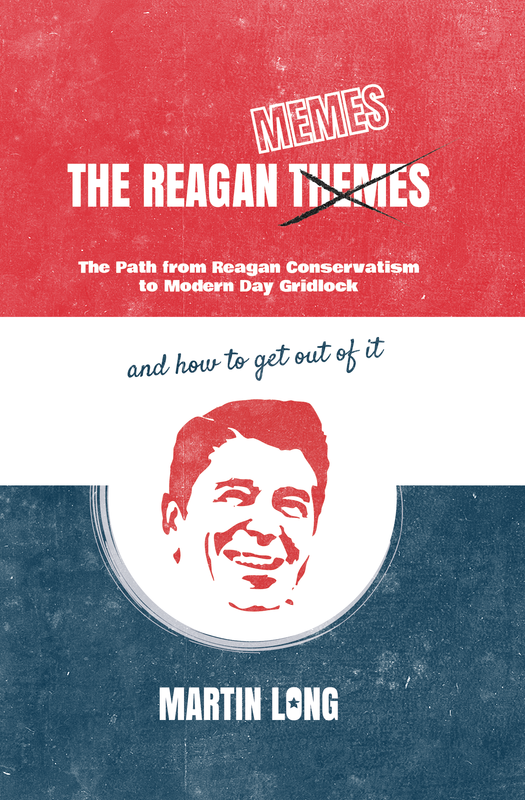 This entry was posted in Uncategorized and tagged book, gridlock, reagan. Bookmark the permalink.